Alicante Freight Services Alicante`s Biggest Uk On Line Shopping Partner. We deliver online home delivery orders to the Costa Blanca South and North. We are the biggest on line shipping company in Alicante. We will not be beaten on price. We are a small family based Removals company, based on the Costa Blanca for just over 10 years.We like to give a personal service and ensure our customers items reach them in a timely and safe manner. 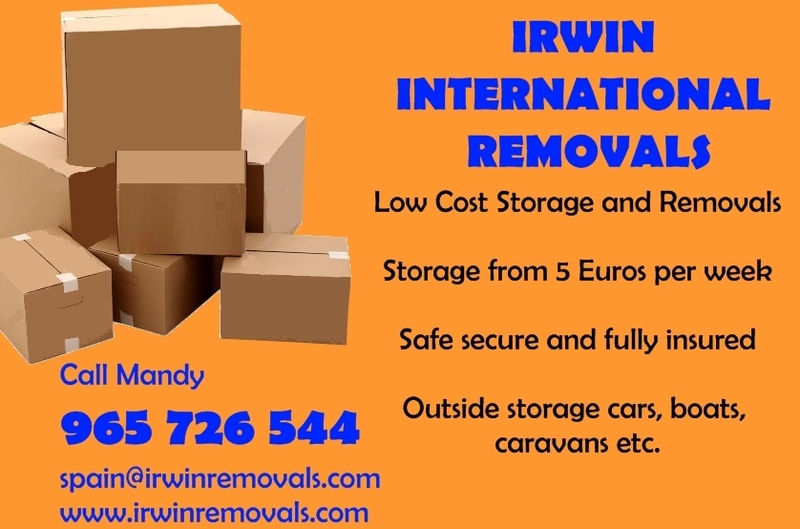 Irwin International Removal Services SL is a fully legal registered removals and storage company based in Dolores, close to Torrevieja on the Costa Blanca. La Romana Self-Storage provides secure do-it-yourself storage rooms for private and business customers for short or long term requirements. High Quality Removal Services. British family run business of 20 years offering removal services and storage facilities. 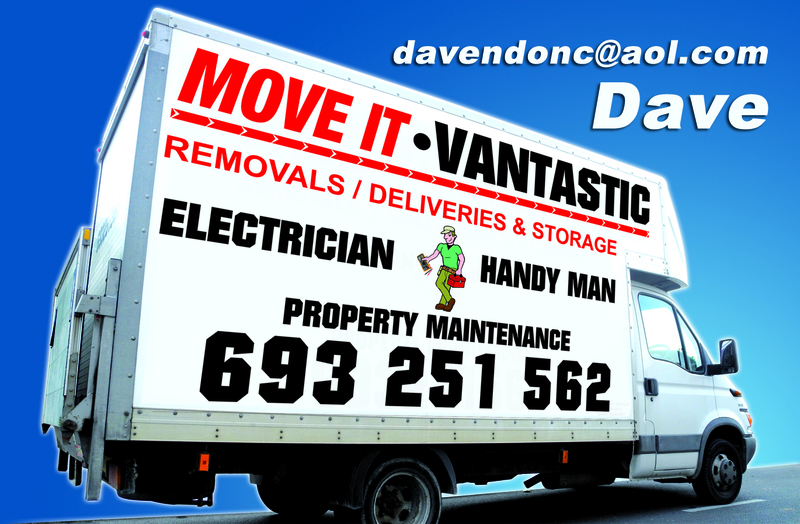 Continually serving Spain / UK over the past 28 years with depots in Alicante and Malaga.